SHINee Minho, Republic of Korea Marine Corps enlistment on April 15. A member of SM Entertainment, SHINee Minho will join the marine in April. Minho applied for the Marine Corps at the end of January and will be admitted to the Marine Corps' Education and Training Corps in Pohang, North Gyeongsang Province, on April 15 after receiving a final notice of his acceptance from the Military Manpower Administration on the morning of 21st. 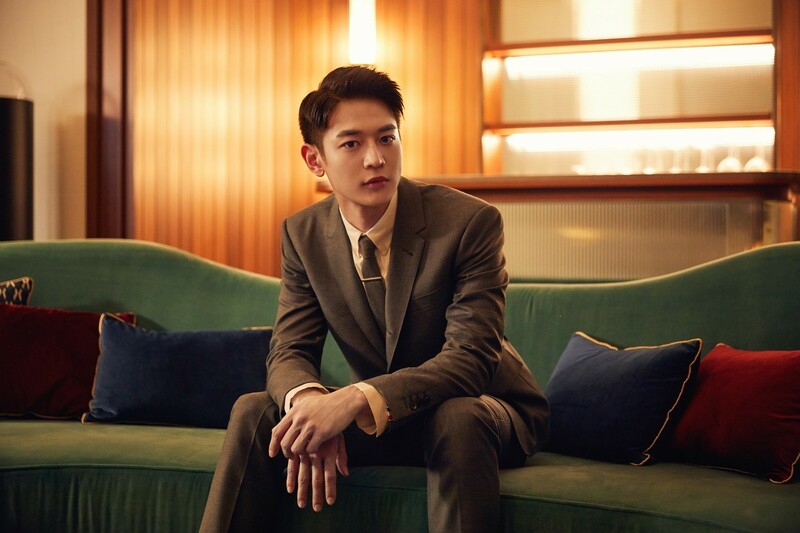 In particular, Minho will release his first solo song "I'm Home" on March 28 through SM "STATION" season 3, and on March 30, he will hold an encore fan meeting "The Best Choice MINHO," which will decorate the finale of his first solo Asian fan meeting tour, at 2 p.m. and 2 p. and 2 p.m.
Minho debuted in 2008 as a member of the group SHINee and has been active in a variety of movies, including dramas and movies, is also drawing attention as he will play the central character Choi Seong pil, who leads the school boy band in the upcoming film "Jang Sa ri 9.15" scheduled for release in the second half of this year.